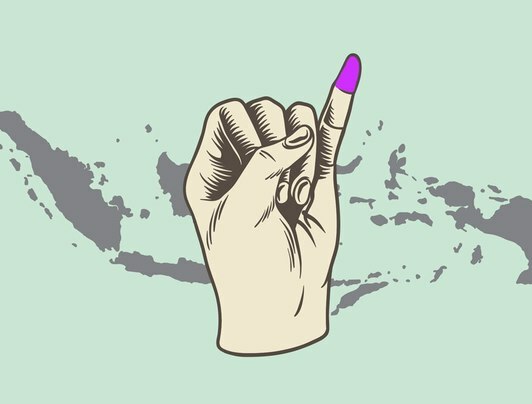 It's Election Day tomorrow! Make sure you get out and vote, and once you're done, enjoy this range of offers at various hotels around the city. 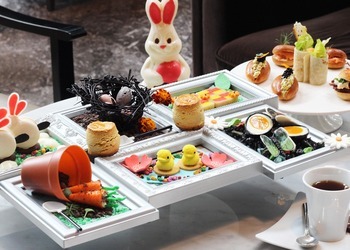 From limited edition chocolate collections to special brunches and even spa treatments, this year’s Easter celebrations at hotels around Jakarta are a treat! 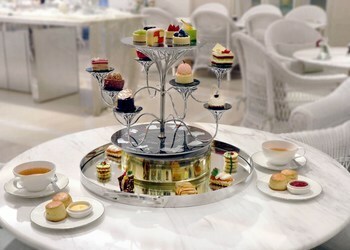 Peacock Lounge at Fairmont Jakarta has featured high tea for a few years now. Highlighting a variety of themes over the years, the offerings here have always been a delight. 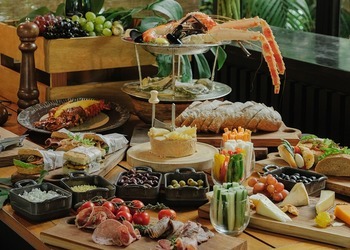 In April, The Dharmawangsa Jakarta returns with its iconic Super Brunch program which highlights more than 120 dishes including 25 of France’s best dishes set up in Parisian Picnic style. 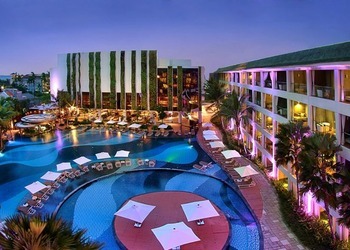 From today until December 2019, The Stones – Legian, Bali offers an exciting buy one get one promotion to entice you to take a luxurious holiday in Bali.